NEW DELHI: India on Thursday accused Pakistan of being involved in the murder of Kashmiri journalist Shujaat Bukhari. The Jammu and Kashmir (J&K) police also released photos of the four prime suspects involved in the killing. Indian media reports identified the mastermind of the attack as Sajjad Gul, a native of Srinagar and reportedly associated with LeT. Police said that the investigations so far conducted have disclosed that the person associated with publishing malicious articles on Kashmirfight.wordpress.com is also Sajjad Gul. The three others involved in the attack have been identified as Azad Ahmad Malik, Muzaffar Ahmad Bhat and Naveed Jatt, police added. 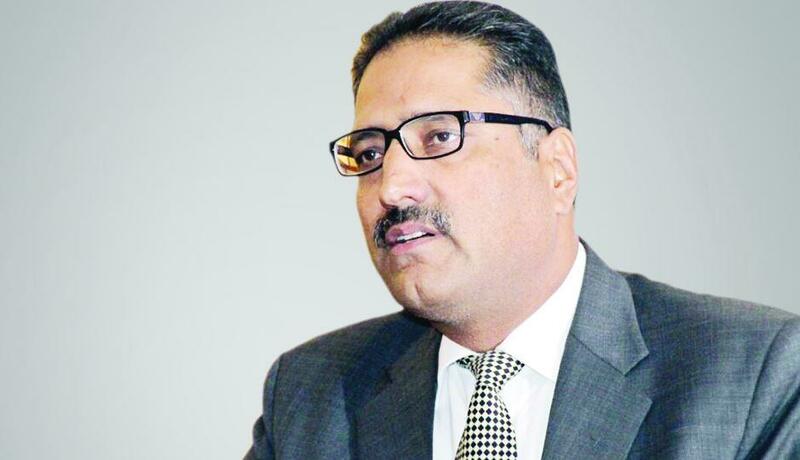 Rising Kashmir editor-in-chief Shujaat Bukhari had been killed by unidentified attackers on June 14 in Press Colony near Lal Chowk in Srinagar. His personal security officer, who was injured in the attack, also later died. Bukhari, who was in his 50s, was leaving his office for an iftar party when he was shot.